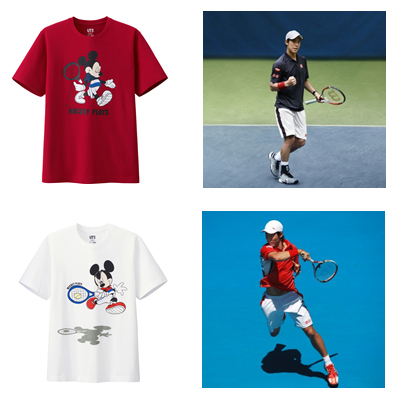 The designs represents that Mickey Mouse has a dream of becoming a professional athlete drew the figure to challenge golf and tennis. 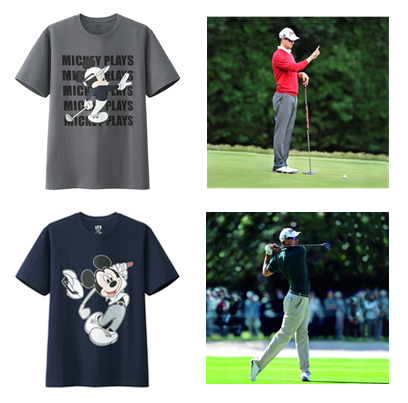 The Mickey Plays Collection will be on sale in a few days. You can check it here.